The hotel room I stayed in last night was on the ground floor right next to the lift shaft. It did have a nice bed. It did not, however, make the Lonely Planet‘s list of the Top 10 most extraordinary places to stay in 2014. 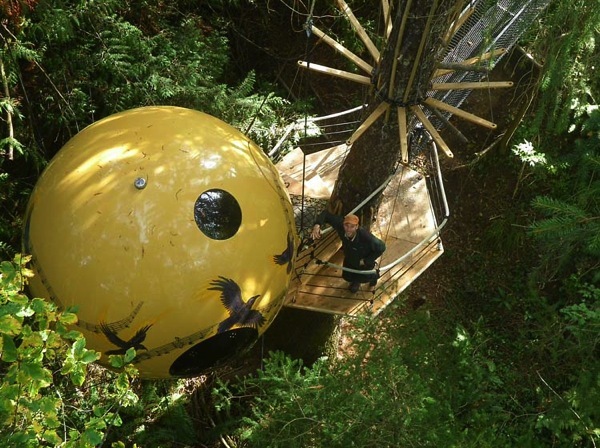 Perhaps next time I’ll get off the ground floor and stay in one of the Free Spirit Spheres, suspended above the forest in Vancouver. I can be one with the squirrels and the birds, instead of the motor of the lift. 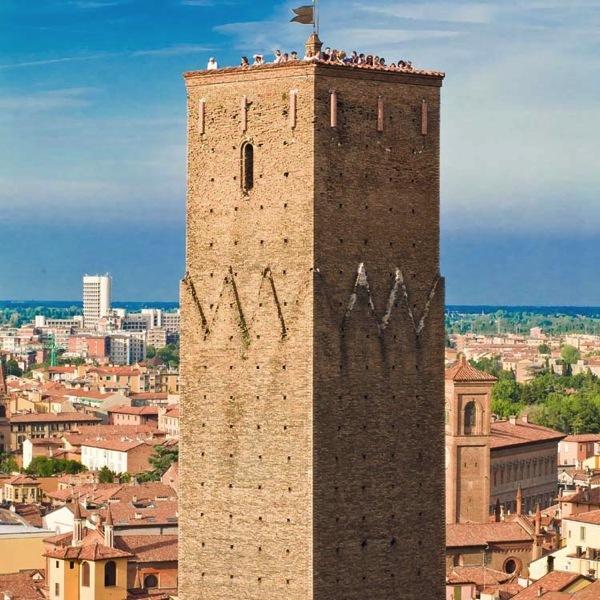 Or I could aim even higher, and climb to the top of the 900 year old Torre Prendiparte B&B in Bologna. But I think I’ll get even more out of town and stay in my very own sandcastle. 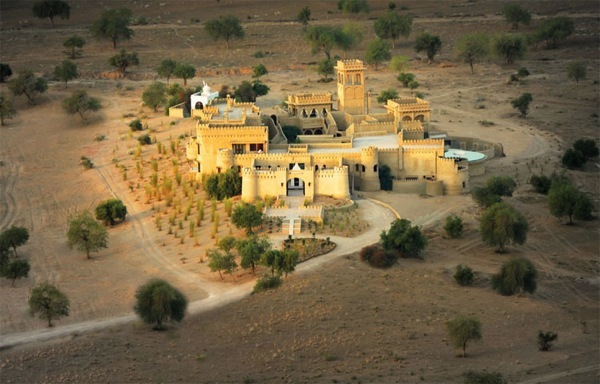 The Mihir Garh sits all by itself in the middle of the Thar Desert near Jodhpur.